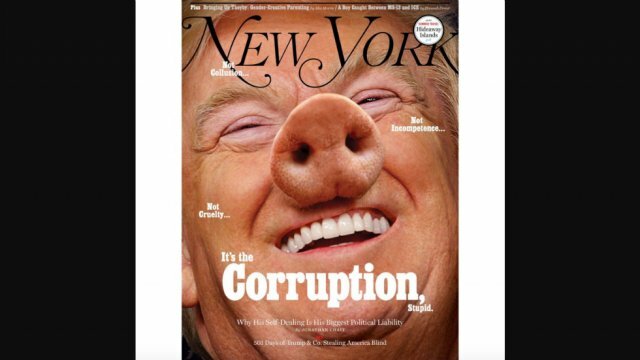 On the April 2nd issue of New York Magazine, the cover depicts the President of the United States as a pig and alleges that Donald Trump is engaged in corruption. The cover story declares that President Trump is a political liability because of corruption and greed, not Russia. 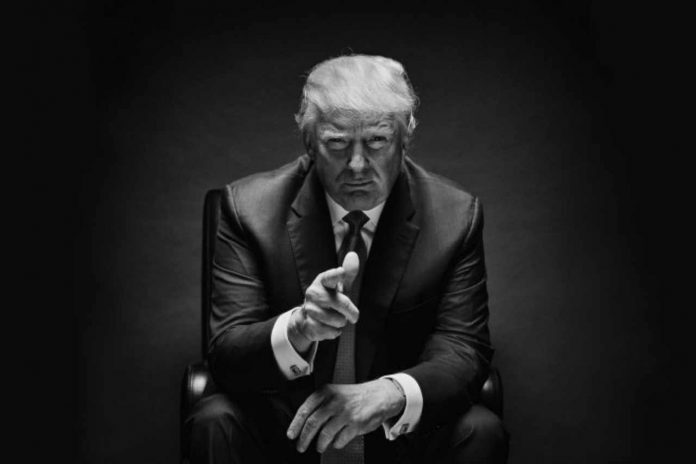 The magazine is alleging that the President of the United States, Donald Trump, is now guilty of corruption; but the accusation appears to have been released after the House Intelligence Committee declared they could find no evidence of the Trump administration colluding with Russia. This is hilarious! LMAO! I’ve been laughing all day.